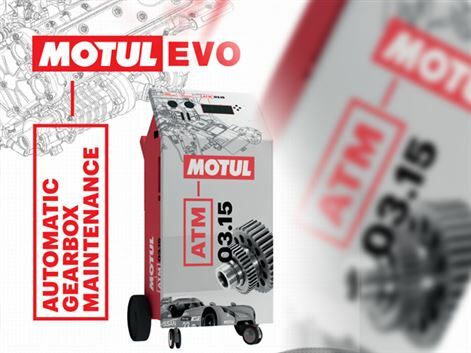 Motul Evo launch invite - claim your spot! 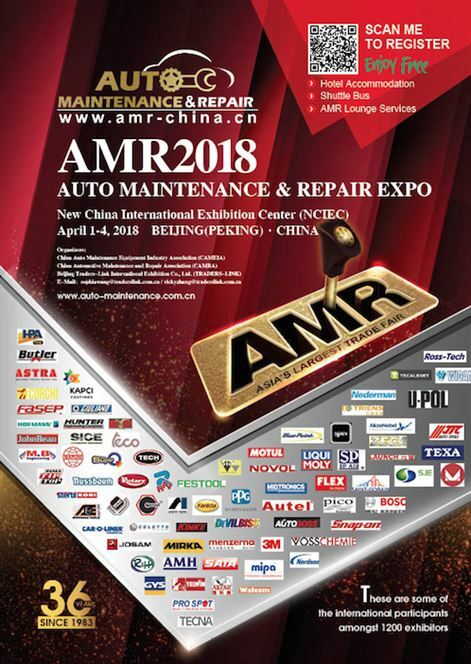 AutoForum readers are invited to join Motul South Africa as it launches the most innovative solution for Automatic Gearbox oil changes to hit the market. 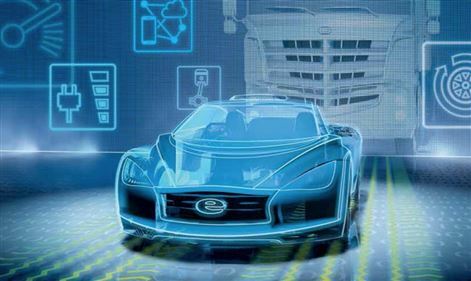 Equip Auto has officially launched its 2019 edition and explains that this next staging of the show will revolve around 3 strategic priorities. 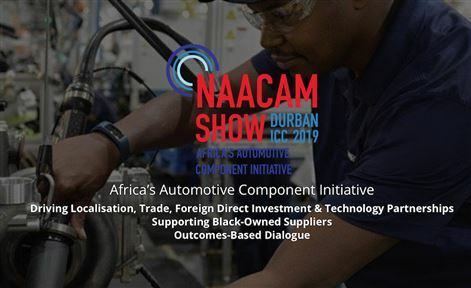 The Cape Automotive Forum conference aims to empower knowledge and help you to strengthen your business footprint in the region. 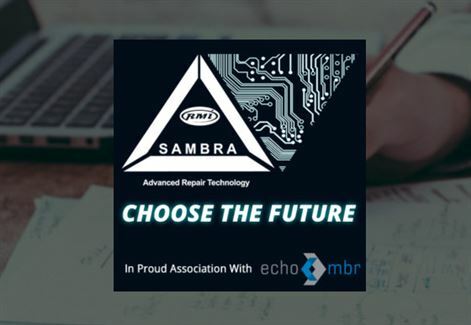 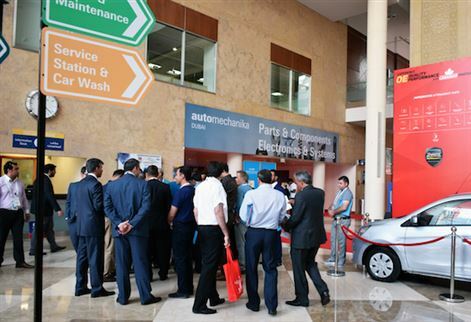 According to the organisers of the first Cape Automotive Forum, which is supported by Automechanika, the event is attracting much interest from exhibitors and conference delegates and is set to take place at the CTCC 17-18 October. 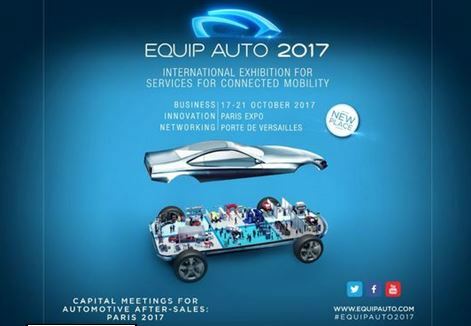 The next staging of the Equip Auto event will take place from 17 to 21 October at Paris Expo Porte de Versailles and promises to be a not-to-be-missed event for the repair sector. 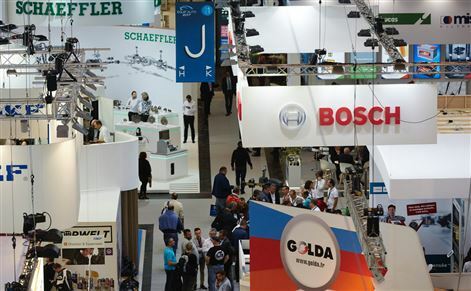 Messe Frankfurt has announced that its Mobility & Logistics business unit has continued its investment in an international portfolio of fairs, events and congresses. 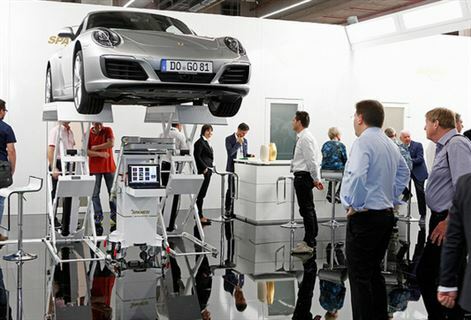 Gauteng Motor Show 2015 dates Confirmed.